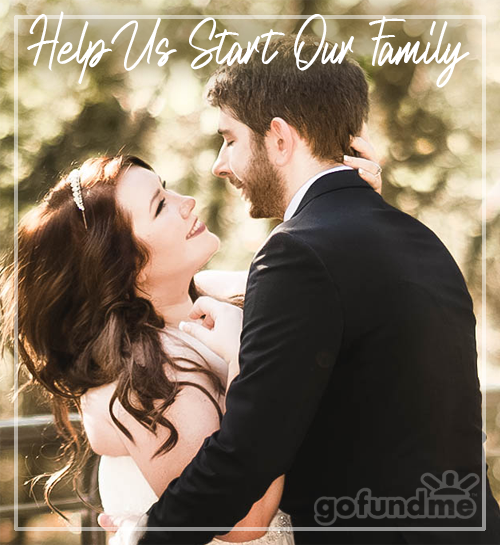 Trying to Conceive can be a stressful time in your life. 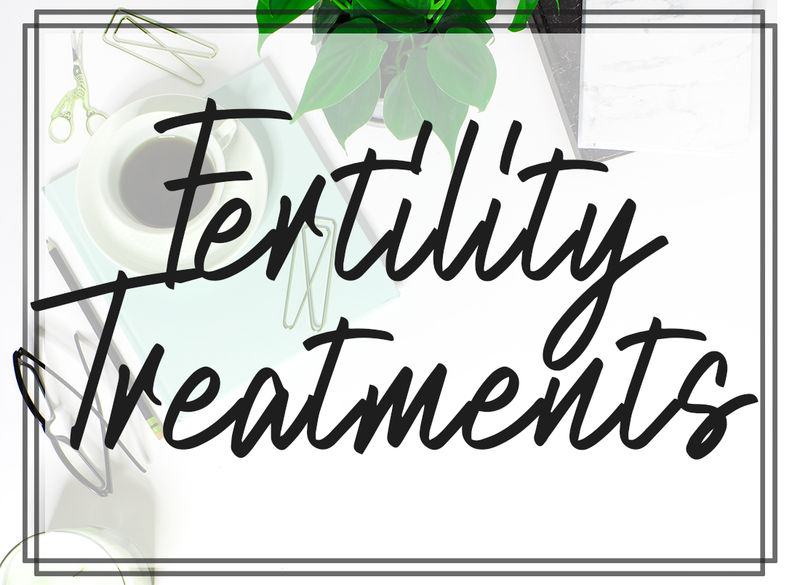 Unexplained infertility among other issues like poor egg health, endometriosis, low sperm count, etc can be present. It’s important to make sure your body is healthy and has all the nutrients needed to create a new life. 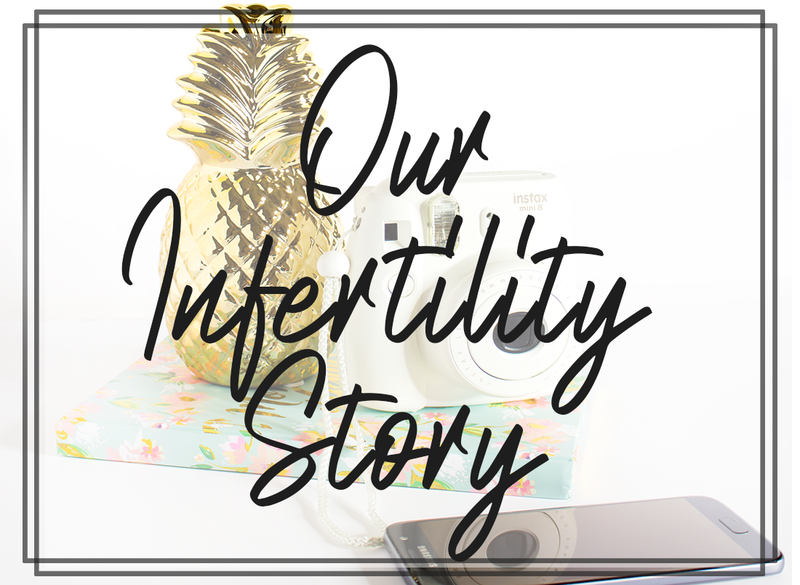 When I started my TTC journey, I researched up and down on what kind of supplements I could be taking to maximize my chances of conceiving. Remember, making a baby takes two – so both female and male should be taking care of themselves. 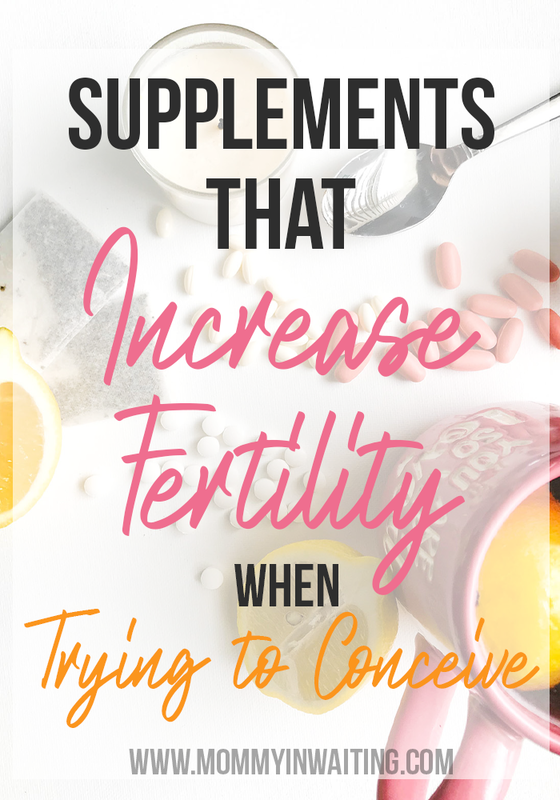 My husband and I are dealing with Male Factor Infertility, so I also included a list of supplements to increase sperm health. Disclaimer: I am not a medical professional. This list is compiled of supplements that I personally take and have done research on. Please consult your doctor before starting any new vitamin regime. This post contains affiliate links. 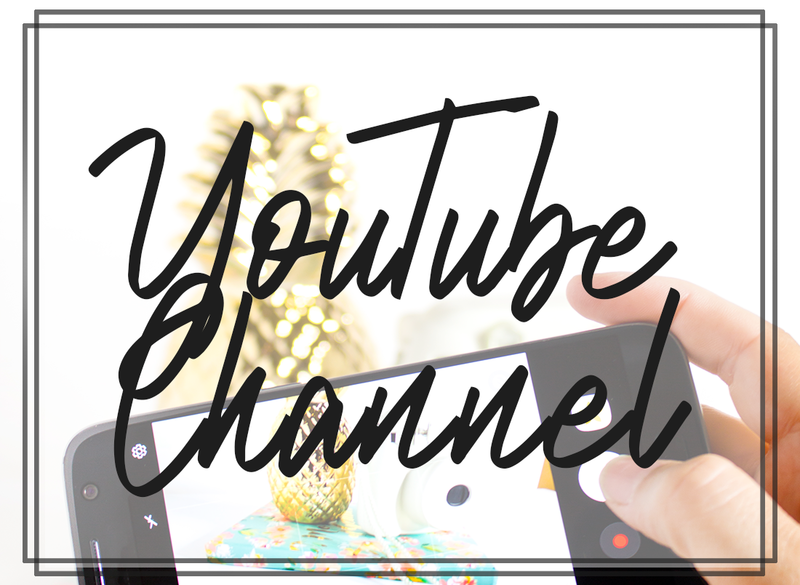 This means if you choose to shop using my links, I get a commission at no extra cost to you. Supplements can help you absorb more nutrients than you would with normal food. In fact, a lot of us don’t actually get all the nutrients we need from diet alone. I, for one, HATE vegetables. They all taste gross to me! So I take multi-vitamins and juice whenever I can. This one is a must. Prenatals are not only good for you, but they contain key vitamins that your body should have for baby. Try and find a vitamin with Folate in it, as it is a more pure form of Folic Acid. After a month we noticed a difference in his numbers. I really recommend these supplements based on our own personal experience with them. 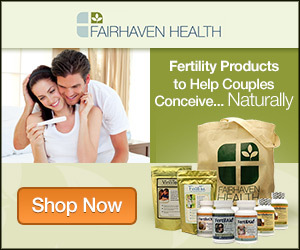 We buy ours from Fairhaven Health. This is an important vitamin that can enhance male and female fertility. CoQ10 can help with egg health and overall sperm health. There have been studies that show CoQ10 can increase sperm motility as well as morphology and count. There hasn’t been any studies on females, however. CoQ10 is a natural part of the human body and is good for your heart and decreases damaging effects of free radicals on the reproductive system. The “sunshine” vitamin plays an important role to regulate the intestinal absorption of minerals like magnesium, calcium, zinc, and phosphate. There have been studies that suggest a deficiency of Vitamin D can cause pregnancy related issues like pre-eclampsia, gestational diabetes, preterm labor, C-Section, and low birth weight. Since its absorbing properties are so important, it’s a good idea to go outside for a walk (for exercise) and to get some Vitamin D.
Zinc is good for Egg Cell Development. It’s been shown to play a role in fertilization, DNA regulation, and Embryo Development. 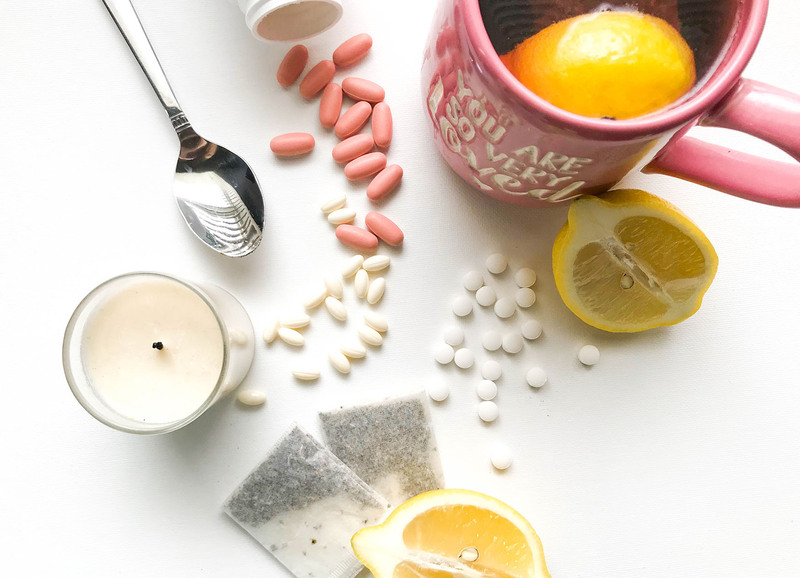 Most prenatal vitamins have zinc, so you should be covered! Zinc also helps improve your immune system. Who wouldn’t like that?? Not only that, but Zinc can boost male fertility as well by improving sperm motility. Maca Root is an edible plant from South America. I was told of Maca when we were consulting our reproductive endocrinologist about increasing sperm health (count, motility, morphology). That being said, I Went into do research. Maca is said to improve sperm count/health, sexual libido, reduces stress (BIG ONE! ), increases egg health/production, and balances hormones (estrogen). Get your Maca here! Evening Primrose Oil is a natural source of Omega 6 Fatty Acids, essentially like fish and flax oils. 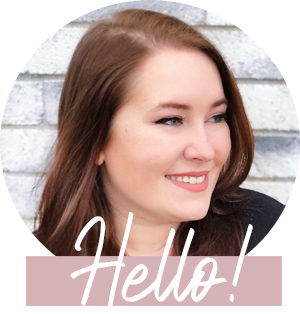 Not only does Evening Primrose Oil give you great anti-aging benefits, it can also help with PMS symptoms, help regulate cycles if you have PCOS, burn fat, and help clear skin/breakouts by regulating hormone levels. It can also help prevent pain and symptoms of endometriosis, chronic headache, menopause, and joint pain.